Medtronic has launched what it claims to be the world's first hybrid closed loop system for people with type 1 diabetes in the US. 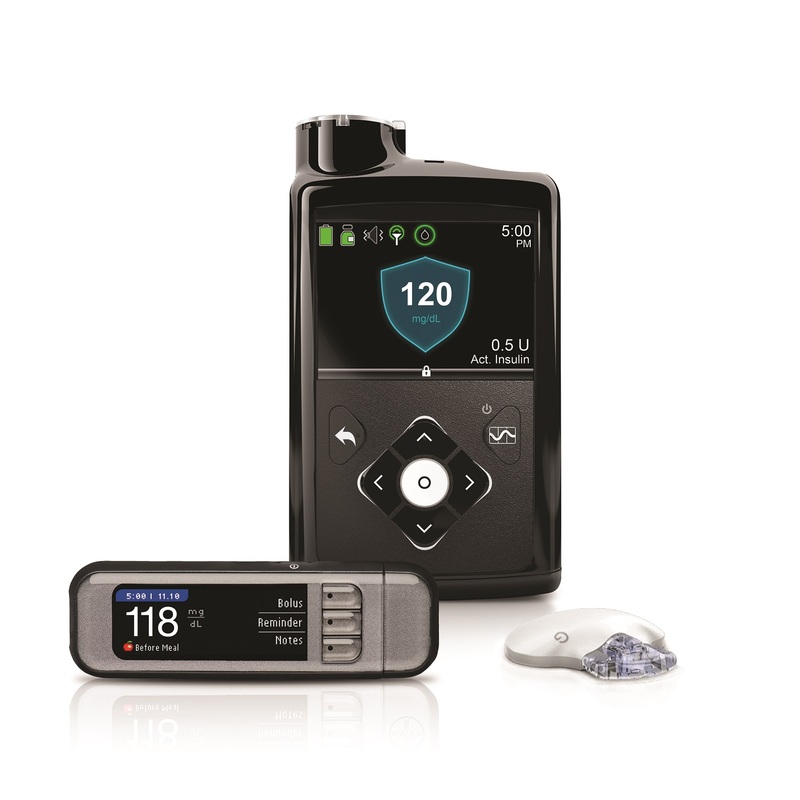 The MiniMed 670G system features advanced SmartGuard HCL technology and Guardian Sensor 3 insulin pump. In September 2016, Medtronic secured FDA approval for the MiniMed 670G hybrid closed loop insulin delivery system to treat people with type 1 diabetes aged 14 years and older. The firm is also conducting studies to expand the indication to additional patient populations. Guardian Sensor 3 is said to be the only insulin pump that secured approval from the US Food and Drug Administration (FDA to enable the personalized and automated delivery of basal insulin. It is the background insulin required to maintain stable blood sugar levels round the clock. SmartGuard HCL algorithm, along with Guardian Sensor 3, will help to self-adjust basal insulin delivery every five minutes based on real-time needs. In addition, the system is included with Ascensia Diabetes Care’s Contour Next Link 2.4 blood glucose monitoring system. Medtronic diabetes group’s intensive insulin management division president Alejandro Galindo said: "The response from the diabetes community has been tremendously positive and we are proud to be leading this remarkable period in diabetes history in partnership with the clinical and advocacy communities. Image: Medtronic’s MiniMed670G hybrid closed loop system for type 1 diabetes. Photo: courtesy of Medtronic plc.